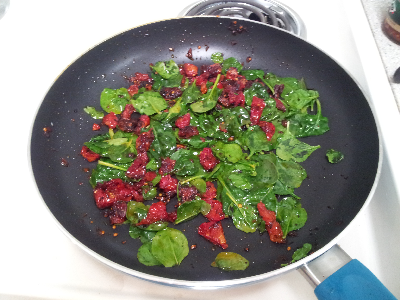 If you know me you know I enjoy cooking as much as I enjoy eating, maybe even more. From now on I'll be posing some of the things I cook in the blog. 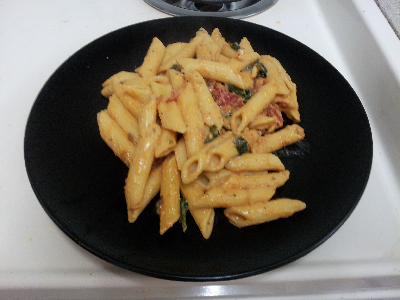 Today I'm cooking penne pasta with sun-dried tomatoes and spinach, mixed with Alfredo sauce. 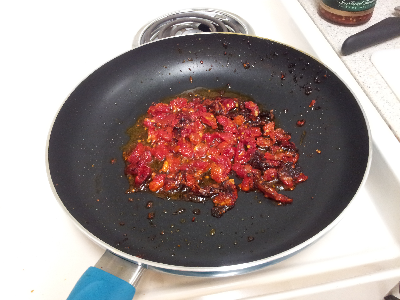 So here goes the first dish I'm posting.